Queen’s School of Business (QSB) recently signed the university’s first student exchange agreement with a Colombian university. Toronto, February 8, 2012 - The Canadian Association of Management Consultants (CMC-Canada) is pleased to welcome Queen’s School of Business (QSB) as a partner in education. Kingston, February 9, 2012 – Commerce student organizers hosted three conferences and one competition in January, attracting delegates from across Canada, the US and overseas, including teams from Bangladesh, South Africa and the Netherlands. 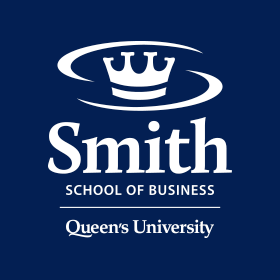 Kingston, February 3, 2012 – The European Foundation for Management Development (EFMD) has awarded Queen’s School of Business EQUIS re-accreditation.